You walk up to an elevated tee where you will need to thread your drive through an avenue of pines. 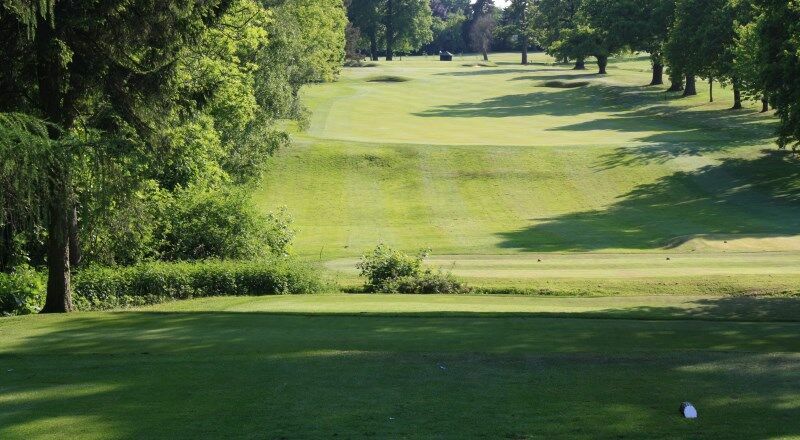 The hole seems short but the second shot must be judged to perfection as the large green has a very severe slope to it making putting tricky. Go too far and anything over the green could end up being very costly as the pitch back onto the green will really test your skills. Drive down the centre of the fairway . 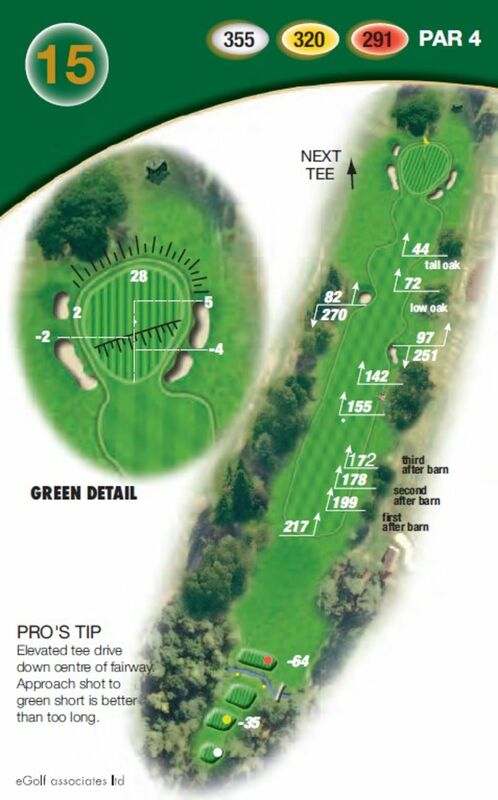 Your approach shot to the green is better short than long.